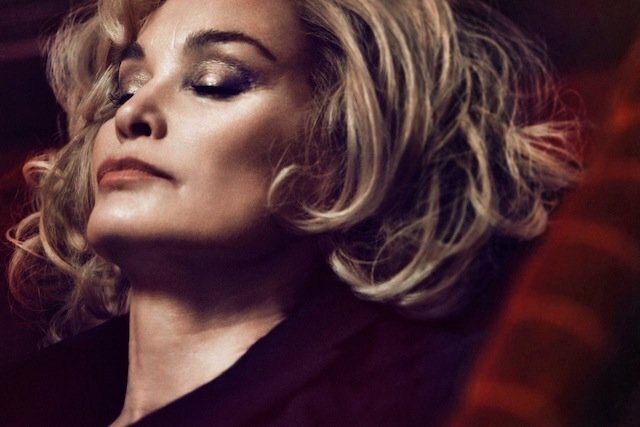 It’s not every day that a beauty brand decides to go with a much older model for their products, but that is exactly what Marc Jacobs Beauty is doing having revealed that 64 Year Old actress Jessica Lange is the new face for their beauty line. 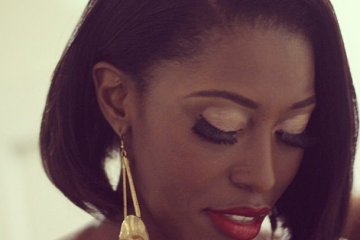 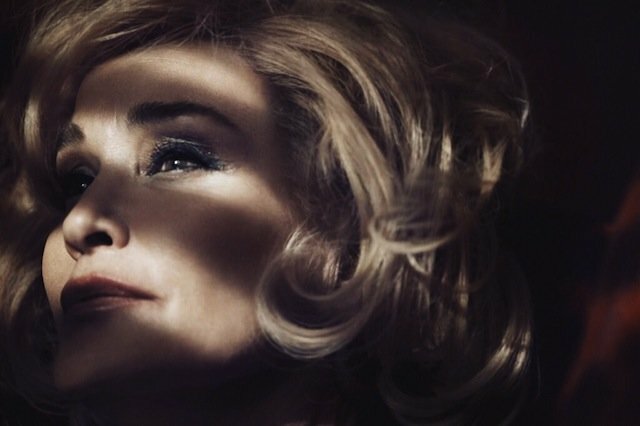 The Oscar-winning actress is the second face of the brand since the inception of the makeup line. 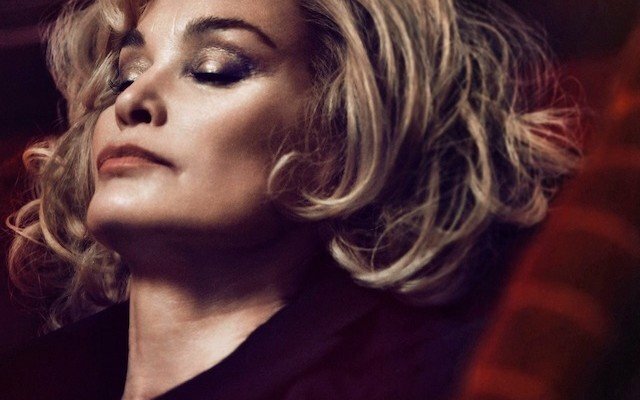 Jessica Lange is highlighted with golden-brown smoky eyes and peach lipstick for the campaign shot by photographer David Sims.